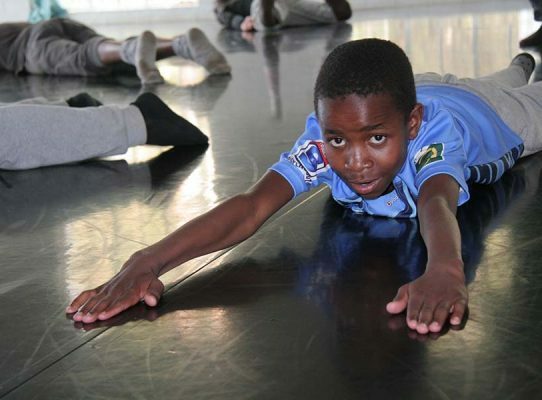 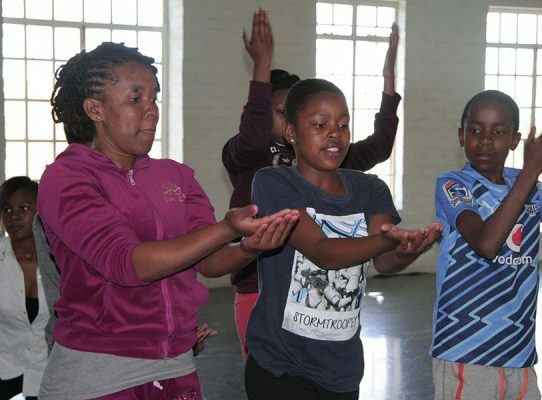 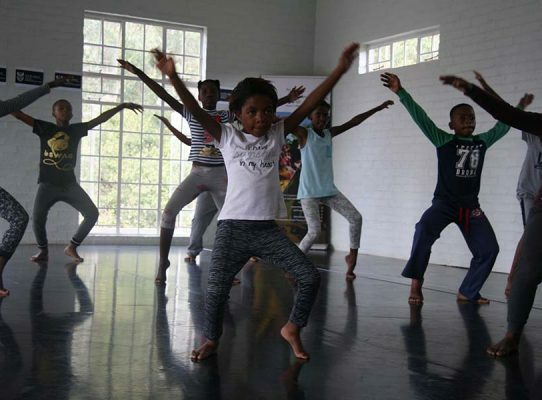 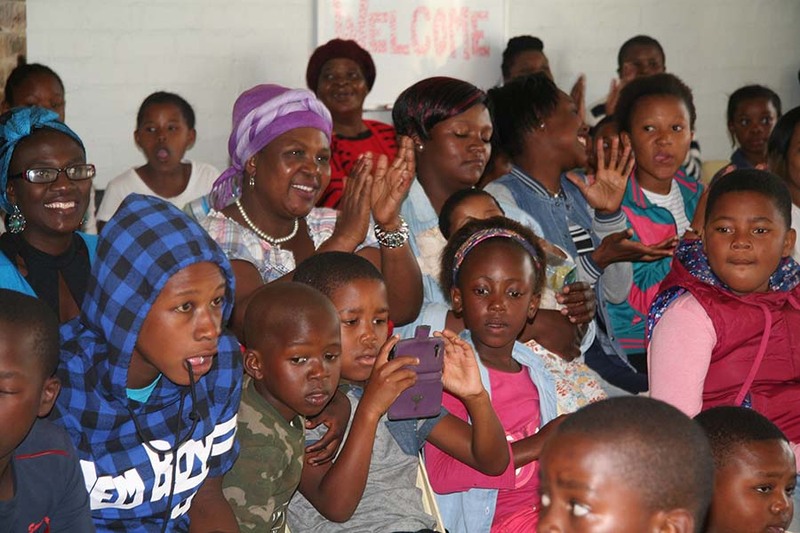 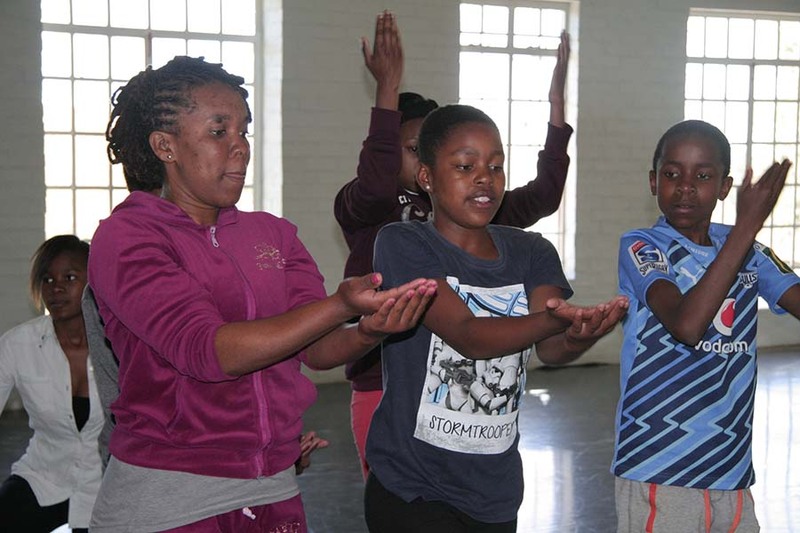 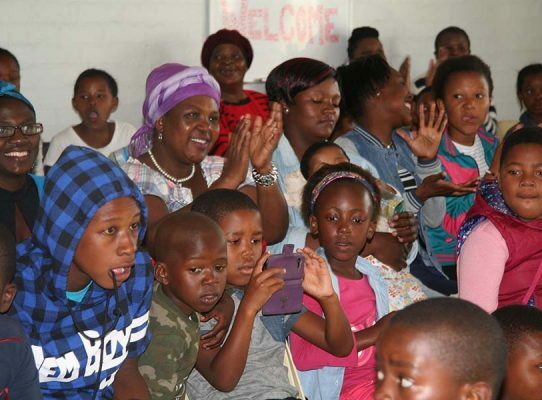 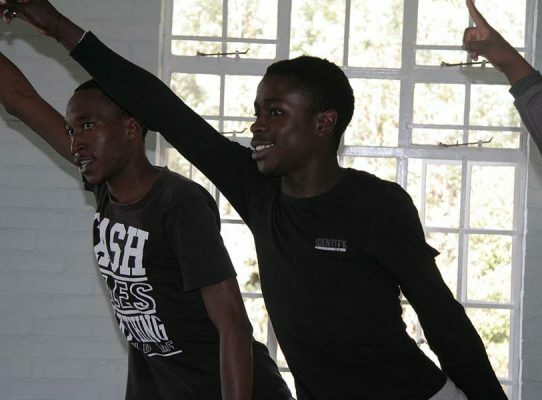 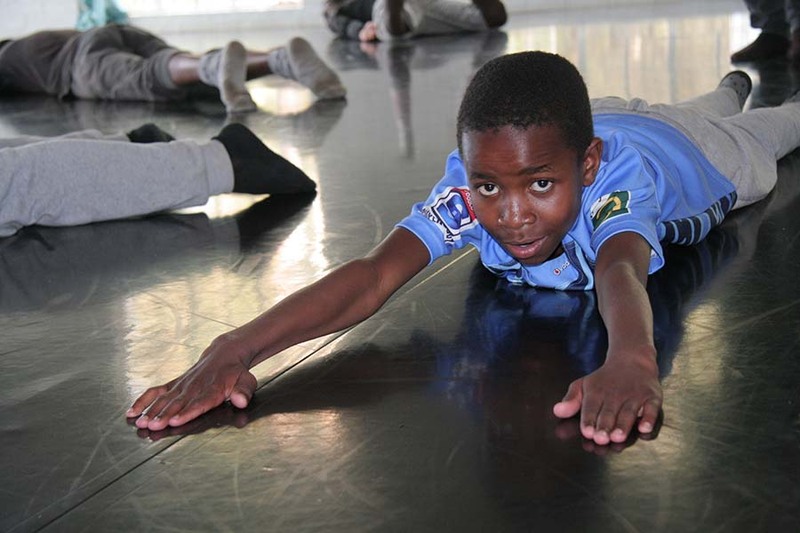 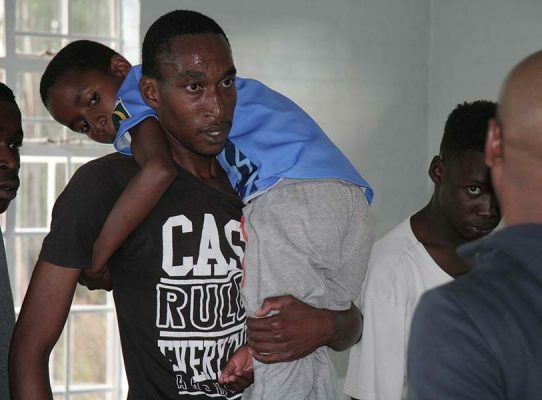 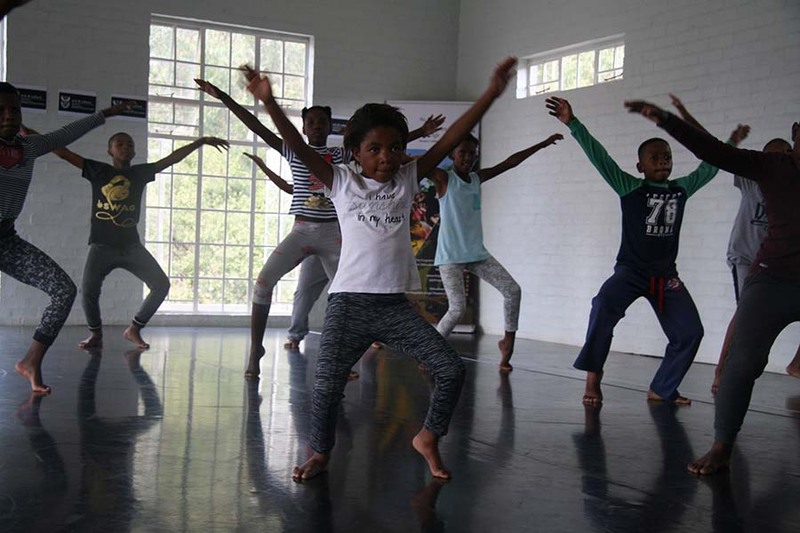 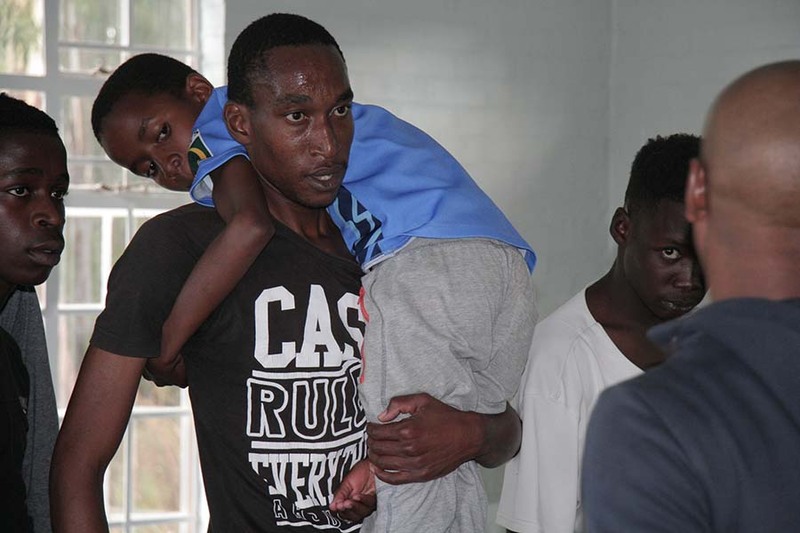 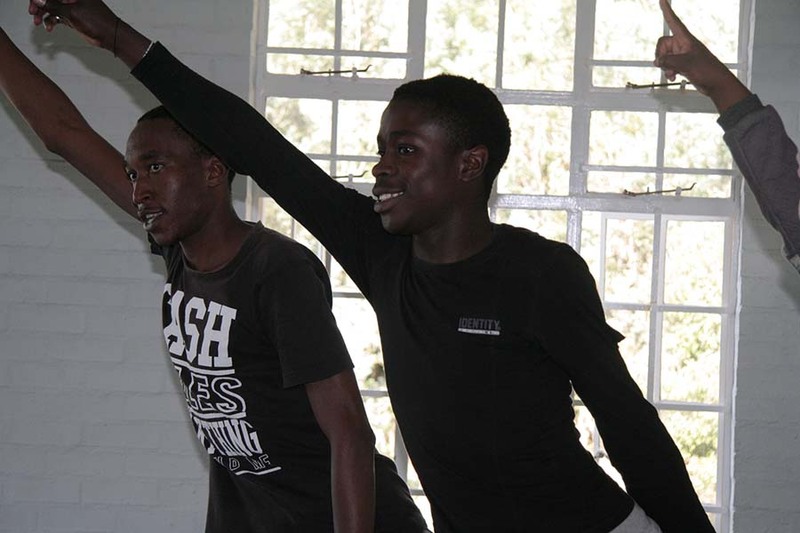 The Saturday School for Children and Youth is a programme that provides specialized dance training to children and youth in the Emakhazeni Municipality. 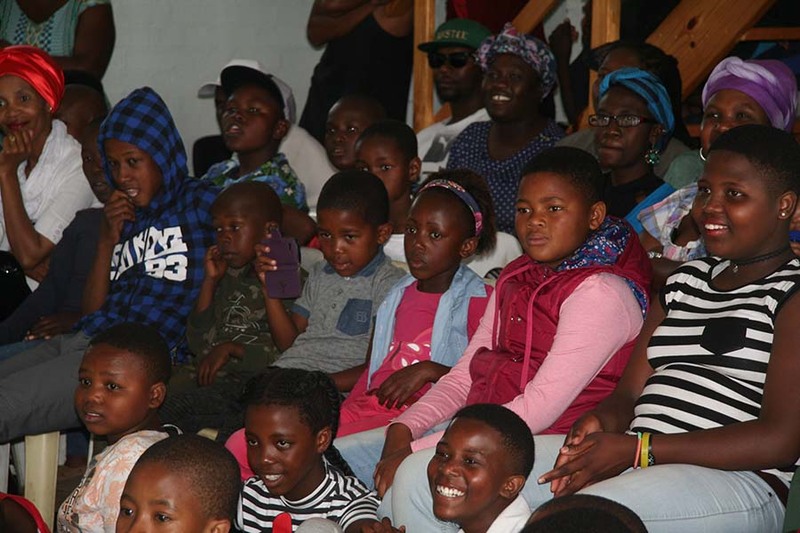 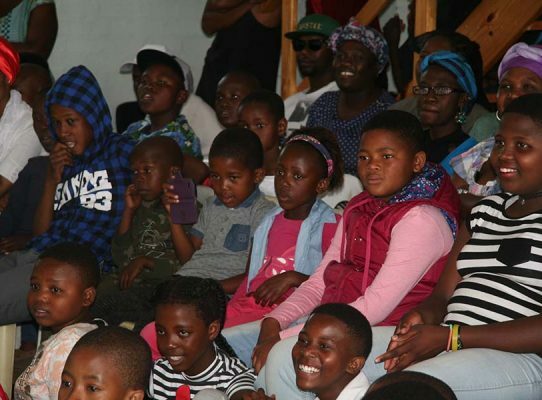 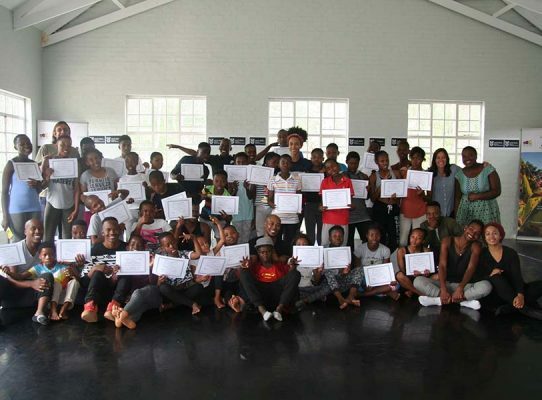 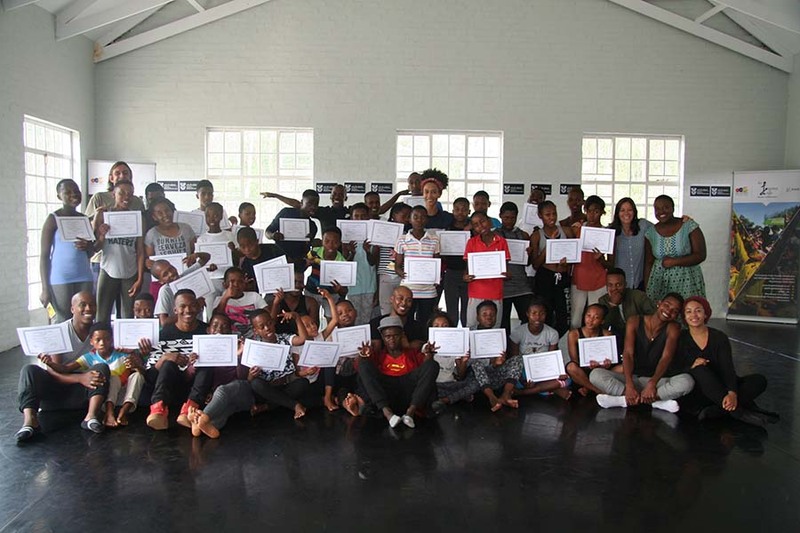 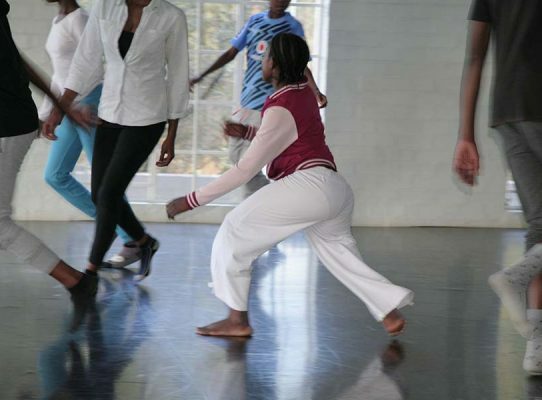 Participants are selected from FATC and the Ebhudlweni Art Centre’s weekly Outreach Programme. 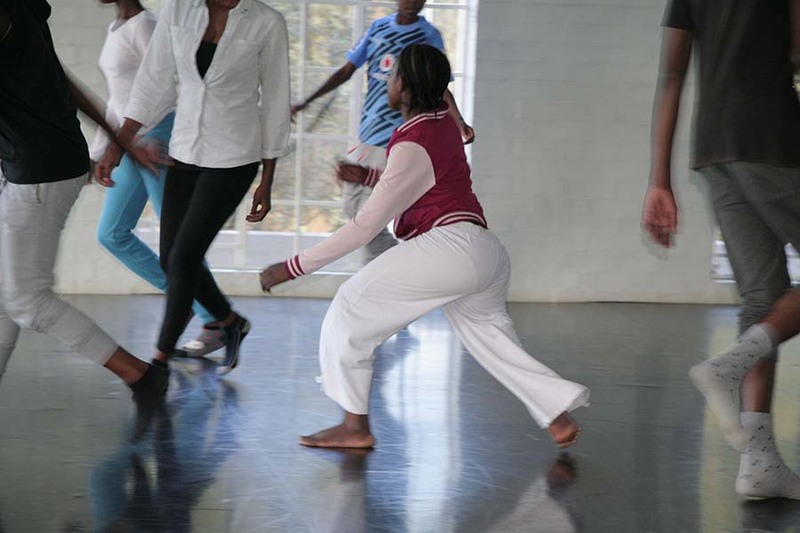 Individuals selected for this programme must demonstrate a keen capacity and talent for contemporary dance coupled with a strong sense of commitment, determination and hard work. 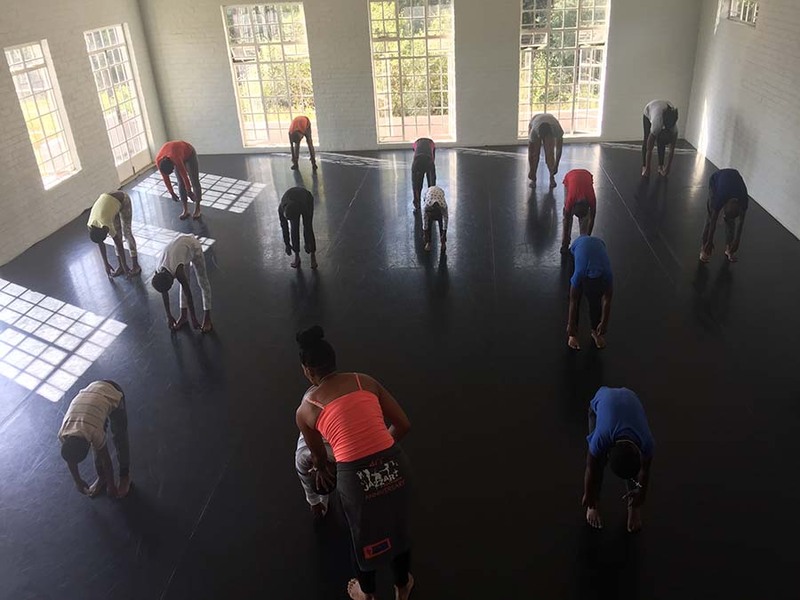 Through the Saturday School Programme participants are provided with the foundational skills necessary for pursuing further dance studies.